At RV World in Grand Rapids, Michigan, we pride ourselves on offering only the best RV brands by the best RV manufacturers. When you shop our large selection of RVs, you'll find high-quality models by Gulf Stream, Heartland, Keystone RV, Palomino, Riverside RV, Starcraft, and more... We carry all types of RVs so that we can meet a variety of lifestyle needs. 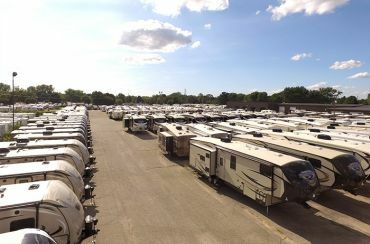 In our expansive inventory you'll find hybrids and travel trailers for simple, lightweight living in the great outdoors, fifth wheels and destination trailers for luxurious, residential-style living, and toy haulers for those whose getaways include four-wheeling, snowmobiling, kayaking, or using any other favorite recreational toy. You can even use our Custom Build tool to create an RV that is unique to only you! Our experienced sales people know our brands inside and out and can help you find the perfect RV for you at an unbelievably low price! Save $1000s when you shop with us and take advantage of our great financing deals! At RV World, we offer personalized service, worldwide delivery from our door to yours, and the best RV prices in the country. We want to be your #1 RV dealer, and we will work hard for your business. Call us today or visit us online! Servicing RVing Enthusiasts in Michigan and beyond! Shop our RV Specials and Clearance! Get your new RV delivered right to your doorstep with our amazing shipping option! Our technicians will give you a full walk-thru of your new RV on arrival! 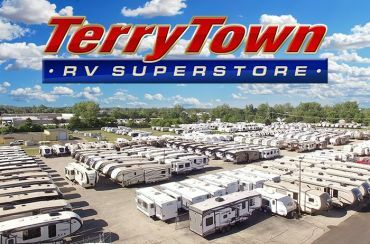 Visit Terrytown RV for a full selection of travel trailers and fifth wheel RVs! 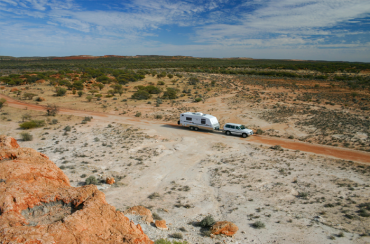 Looking for big savings on motorhome RVs? 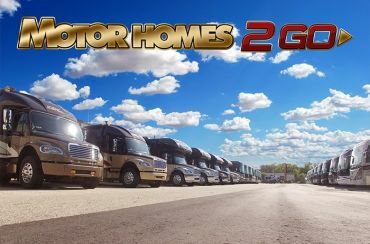 Visit our Motorhomes 2 Go store today for huge discounts on all your favorite brands!